Have you already begun your countdown? There are just a few weeks left of this school year. Will you end this year frazzled, tired, and completely dazed? Or will you end the year happy, purposeful, and peaceful? 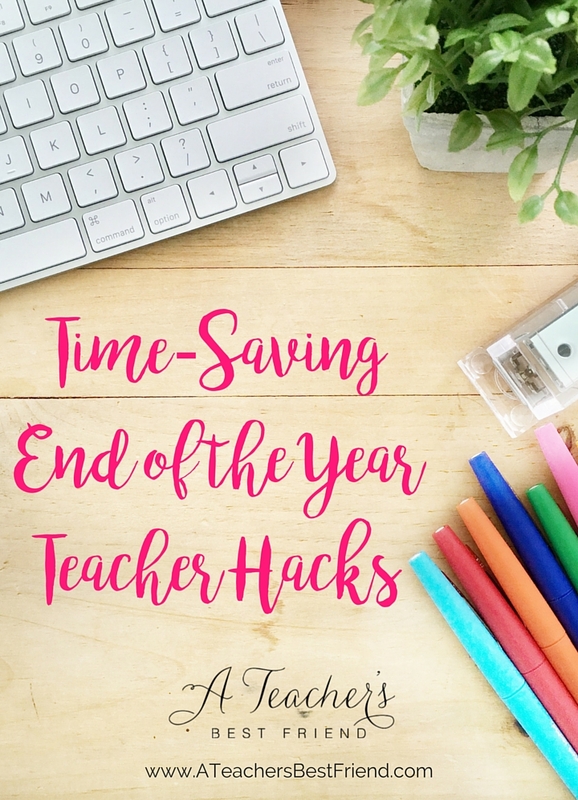 Here are some time-saving end of the year teacher hacks to ending the year with my joy, peace, and purpose. How do you want your end of the year to feel? 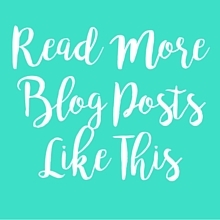 You may have different words from me, but if you want to be intentional with your last few weeks with your students, then this post is for YOU! The end of the year can just be downright CRAY CRAY!!! Time flies, deadlines loom, students act up, and you are beginning to long for summer break. You spend 30-60 minutes this Sunday assembling the ingredients into ziplock freezer baggies. Freeze your meals and pull one out the night before you want to use it to thaw. Throw it in the crockpot in the morning. You have a delicious, healthy meal waiting for you when you get home from your busy day. Eating healthy and feeling like I’m not short-changing my goals amidst the busy-ness of the week is a huge win year round but especially this time of year. These meals make me feel like superwoman inside and out, and I get to spend my energy on the other things that demand it these days. I’m a big fan of student labor – as in putting those cherished students who love to help to work at recess or after-school to help you clean, organize, and get things reset for next school year. Bonus: They love the extra time with you! Students can help you get a jump on prepping for the first week of school (can you imagine the nametags already laminated, cut and ready to go?! ), take down bulletin boards, hang new bulletin boards, pass back student work, organize your supply cabinets and more! Also, same goes for parent labor. I love sending bags of prep work home with students for parents/students to do at home and bring back. You can include instructions, materials, etc. so they just have to actually do the physical labor! This is a heart hack – meaning that while this won’t necessarily help you find extra minutes in the day like the first two hacks, it’s a worthwhile way to keep your perspective. First, think about what you want your students to feel/do/experience in these last few weeks. What do you want their lasting impression to be? What are the key things you hope they take from being in your class? Next, think about some ways you can create those feelings and experiences. I created an awesome pinterest board with some cool end of the year activities that will help students reflect on their learning and growth throughout their year with you. You may want to do an appreciation activity where students reflect not only on their own strengths but the strengths of their classmates. These types of activities can easily be made into an end of the year gift. 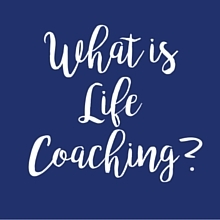 End of the year gifts sort of become an expectation that we unnecessarily place on ourselves adding pressure and sometimes therefore lacking meaning – which I personally think is wrong. Taking a few moments to create a meaningful keepsake for the last day of school is far more memorable and special than a baggie of treats with a punny catchphrase (in my humble opinion!) These can be prepped early to avoid feeling burdened by them, and can help you stay purposeful during your last days with students. One awesome idea from Teach it With Class is a Parent Letter that you can send home with each student. It’s super sweet – and you can download it here! I know it can seem like a lot to think about prepping for next year, but a little bit of time and attention to prep now, can go a LONG way when the beginning of the school year looms. And while many things can change between now and the beginning of the school year next year, I’ll bet there are a few things you would do no matter what grade you taught, room you were in, etc. during the first week next year. I used to do a class puzzle as my first bulletin board. Each student got a piece of the puzzle and decorated it with things they loved when they walked into my room on the first day of school. Then we used them for get to know you activities and team building. Sweet idea – loved it – but I had to cut out each puzzle piece before school began. That was painful. Think of those things you will need to do and do them now!! Better yet, have those student helpers give you a hand! You know those copy and laminating lines are going to be out of control when schools starts up again, so take advantage of your time now and get it done. You know your supply bins will need to be cleaned out and restocked. Do it now! You know the reading area, supplies closet, and book bins will all need to be cleaned, organized, and reset. Give those wonderful student helpers a Clorox wipe and set them free! By prepping small things like this now, you can truly enjoy your summer break and come back to a set of items you can immediately cross off your to-do list! 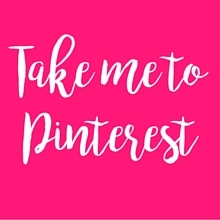 There are links for other great ideas on the Pinterest Board – so don’t forget to check that out – and follow my boards while you’re at it! I hope these next few weeks are joyful, peaceful, and purposeful for you sweet teacher friends! I hope you get to enjoy them and enjoy your students with your last days with them.